Has Dexter Created a Monster? Dexter (MichaelC. Hall) woke up on the side of the road. He called Debra (Jennifer Carpenter), and she was fine. Hannah (Yvonne Strahovski) hadn&apos;t drugged Dexter and Debra to kill them; she just wanted Dexter&apos;s attention. Hannah was married to a rich guy, who was able to buy her a new identity. Unfortunately, he was possessive and abusive. Hannah wanted Dexter to kill him, but changed her mind. Her husband knew all about Dexter, and threatened to out him. He even sent goons to beat him up, so he&apos;d stay away. 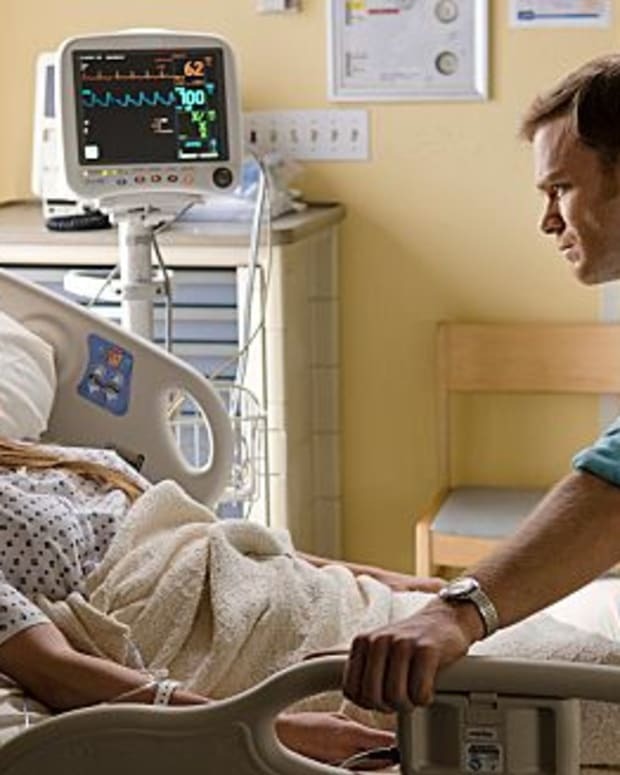 Dexter and Hannah still had feelings for each other, and he wanted to rescue her. Dexter told Zach he&apos;d train him, but didn&apos;t say when. Zach became anxious and showed up at Dexter&apos;s doorstep, which forced Dexter to introduce him to his neighbor Cassie. Dexter informed Zach they could never be seen together again, and told him to lay low until Dexter contacted him. Zach was excited and tried to be good. He got Quinn off his back, and helped Dexter get into a ritzy club Hannah was in, so they could talk. He also promised Dexter he&apos;d find a job, so he&apos;d stop seeming like the weird guy who kept to himself and lived in his mom&apos;s basement. However, things got more complicated with Hannah, which kept Dexter distracted. Dexter told Zach he couldn&apos;t kill again until he&apos;d taught him how to not get caught, like Harry did with him. Dexter met with Dr. Vogel (Charlotte Rampling), who made him realize waiting wouldn&apos;t work for Zach, since he&apos;s already killed. He had bloodlust now. Dexter told Zach to meet him, but instead went to Hannah&apos;s last minute. He was worried she was in trouble. When he arrived, Hannah was covered in her dead husband&apos;s blood. She&apos;d killed him after he attacked her in a jealous rage for secretly meeting Dexter. He helped Hannah dispose of the body. After being stood up for a second time, an angry Zach stormed over to Dexter&apos;s. He ran into Cassie again, who said Dexter had left earlier. Cassie&apos;s words only angered him more. 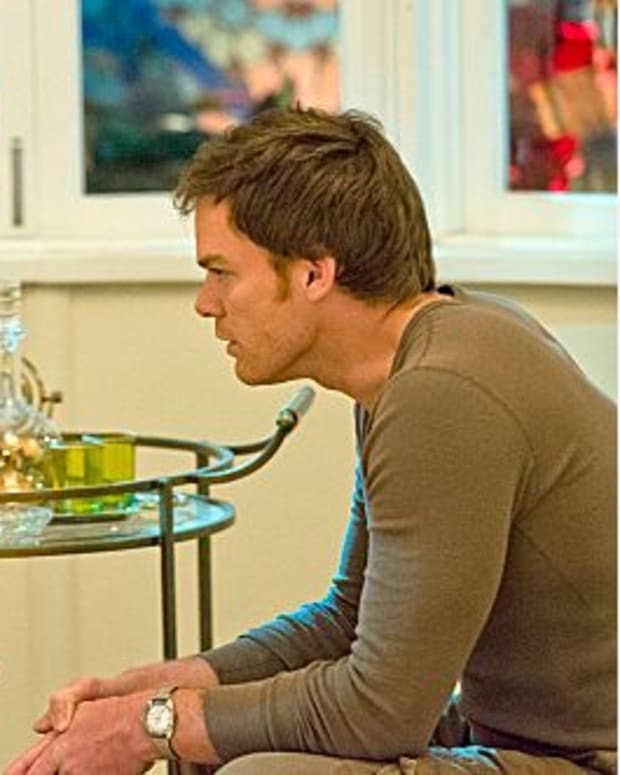 Later, Dexter got a phone call about a crime scene at his apartment complex, and said goodbye to Hannah. When he arrived, it was to examine the body of Cassie. She&apos;d been bludgeoned to death, just like Norma Rivera. I know a lot of people probably don’t like Zach. Believe me, I can already hear the cries of “Cousin Oliver!” I, myself, was predisposed to dislike him. However, I actually really like him! I think he’s my favorite late-addition cast member to an ending show, ever. I know he’s a crazy killer, but he’s also kind of adorable and endearing in the same way the psychotic polyamorous trio were from the first half of The Following. I think Dexter even feels the same way, and you know Dr. Vogel does. 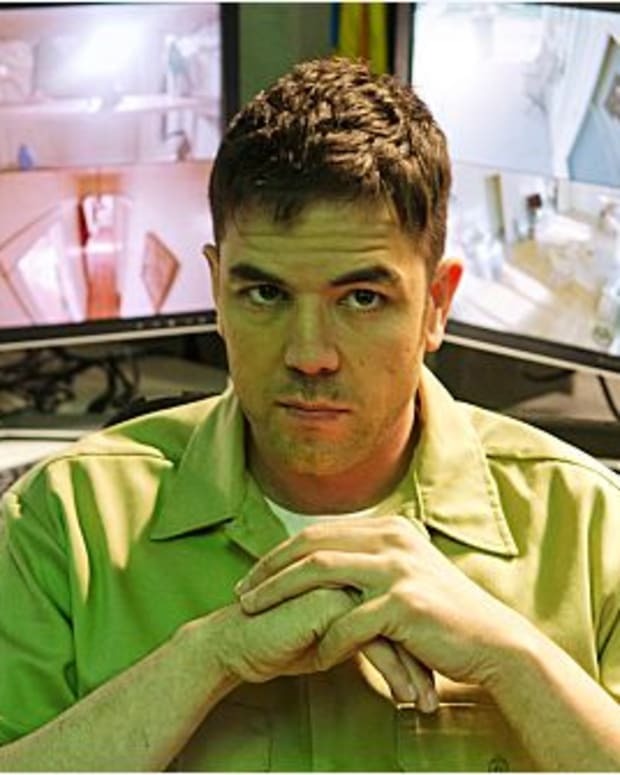 Hopefully, Dexter won’t have to kill him! Dexter Recap: “Make Your Own Kind of Music"